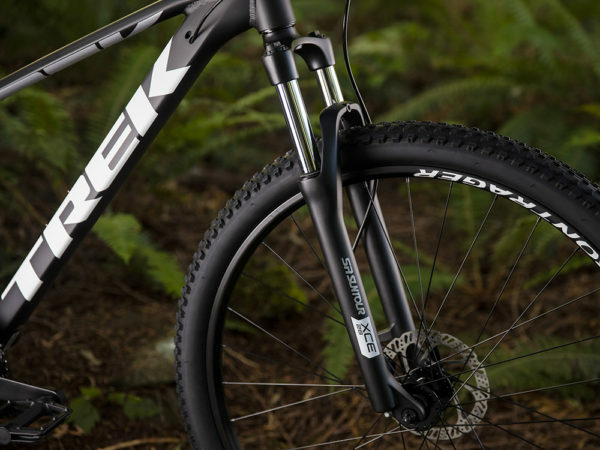 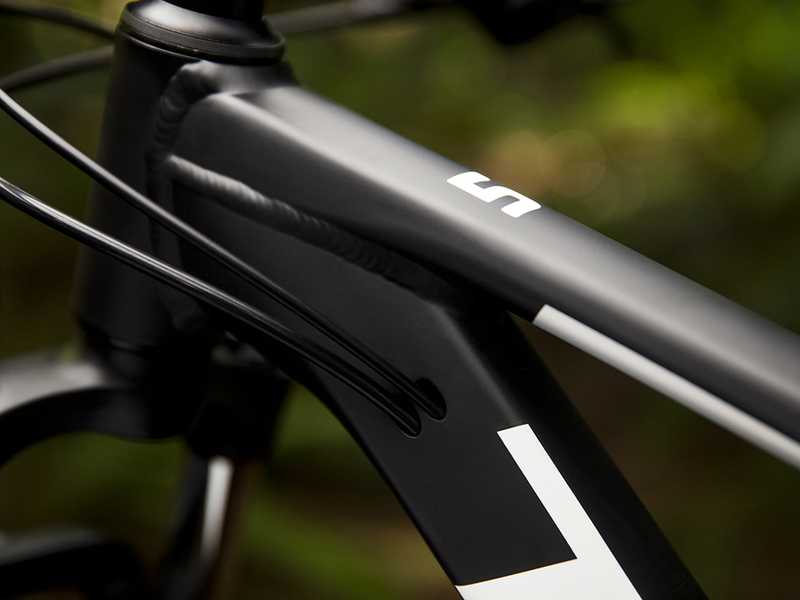 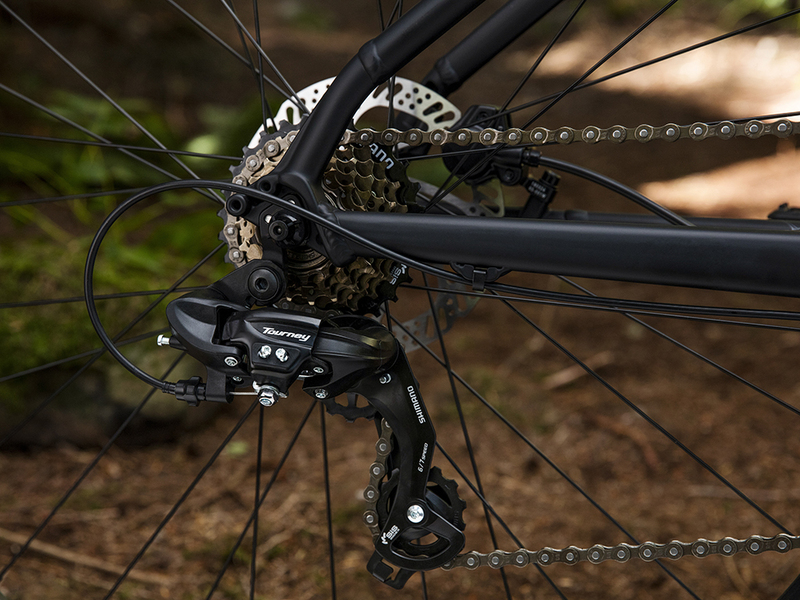 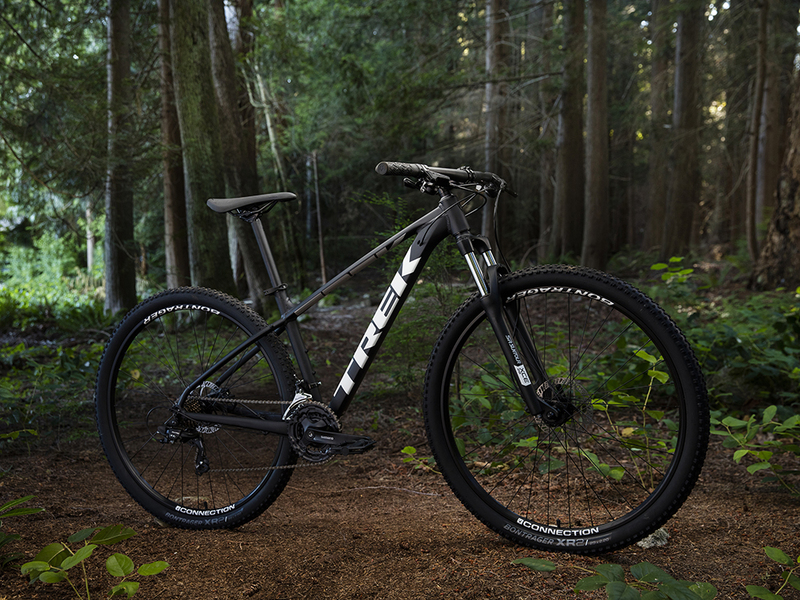 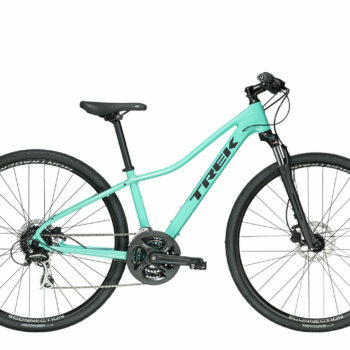 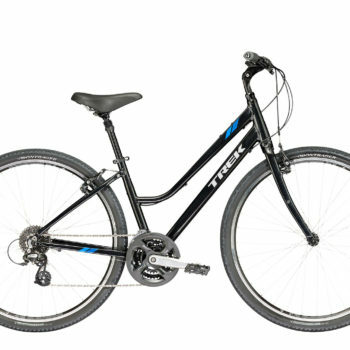 Trek Marlin 5 is a perfect bike for riding on trails giving you freedom for everyday adventures. 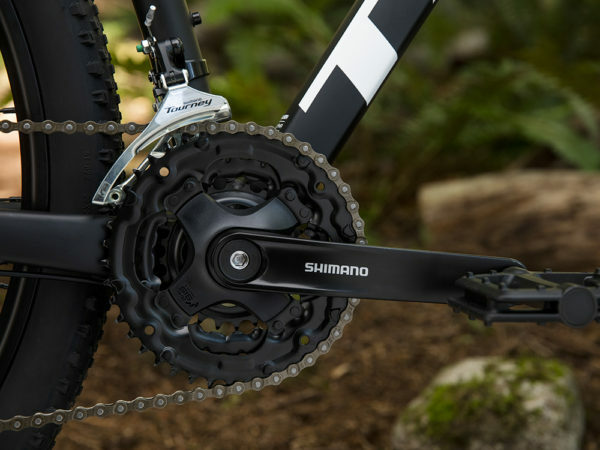 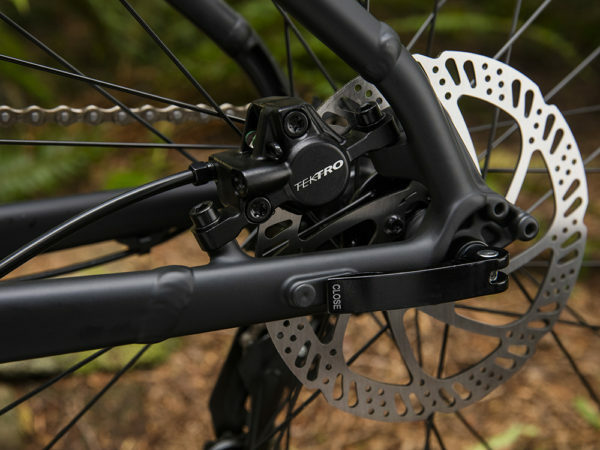 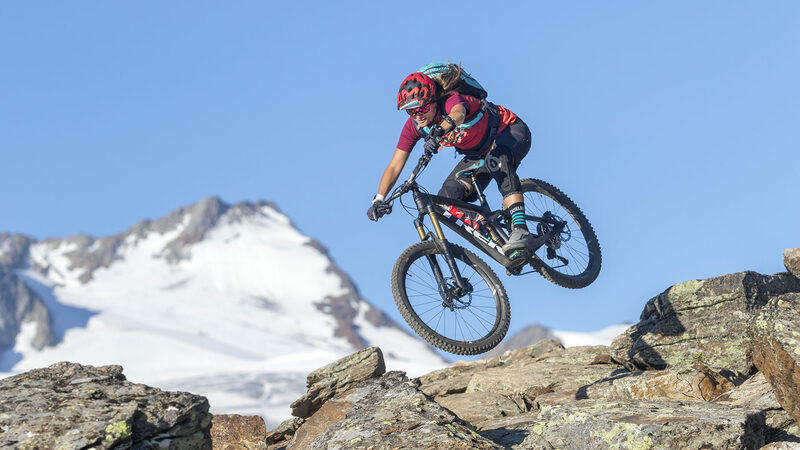 While it is good for advanced trail riders, features like 21 speeds, mounts for a rack and a kick stand also makes an ideal choice for new trail riders. 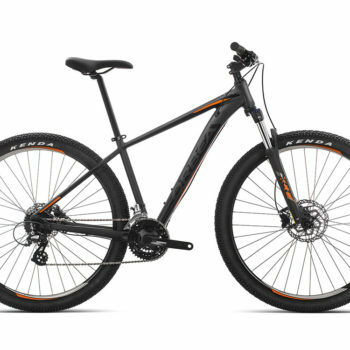 Along with being an excellent mountain bike, the fact that it is very stable makes commuting to and from work a joy.